Flush diagonal cutters for precision field. 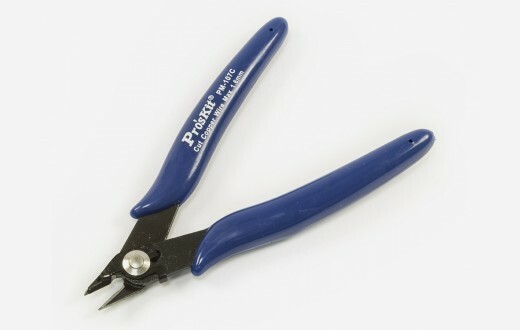 This is a flush diagonal cutters used for jewelry making, watch making, fine metal work, and electronics. It has a light-weight, thin profile and easy handling insulate grips comfortable for operation. 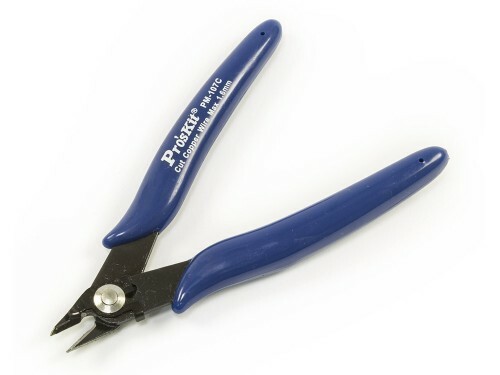 45°Angle use in tight spaces and spring loaded for easy use and can cut max 2mm copper wire and 1mm steel.